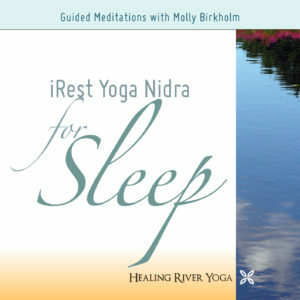 Start practicing Yoga Nidra in minutes by choosing ‘Audio Download’ option ($8.99) to download the meditations into iTunes or your Audio Player. 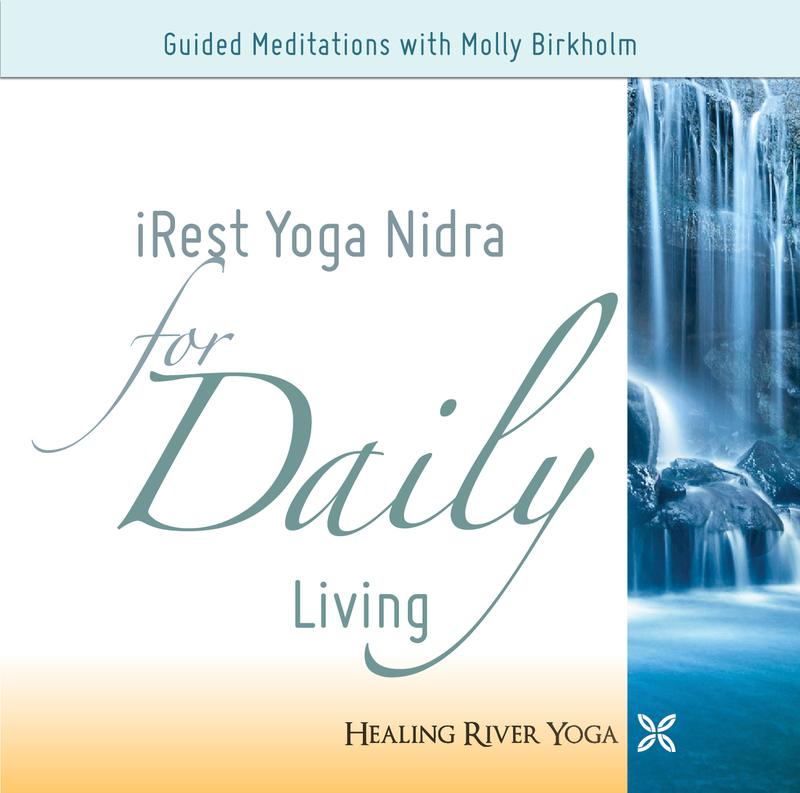 We would also be happy to mail you the Yoga Nidra CD ($15) for arrival within five to seven business days. Each track is a different, unique meditation. *When you buy the Physical CD, you also get the audio downloads. 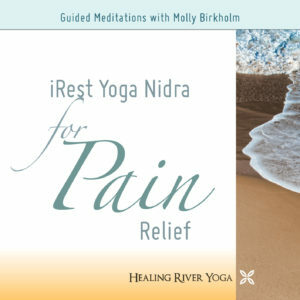 Honor the Peace Within You: Yoga Nidra is a form of deep relaxation and meditation that has been used for centuries to restore the mind to its natural state of stillness. Give yourself this daily dose of restoration as a nurturing retreat from the stresses of daily life. The more you make the practice a regular part of your routine, the more you will find yourself able to maintain a harmonious life, no matter what challenges arise. 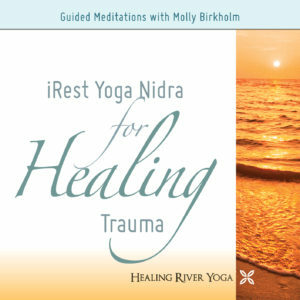 This was the original CD used by the Department of Defense and Department of Veterans Affairs in clinical research using iRest Yoga Nidra for PTSD. It has been used by thousands of people in some of the most challenging life circumstances, including war zones and mental health hospitals.